What is Common Carrier Insurance? 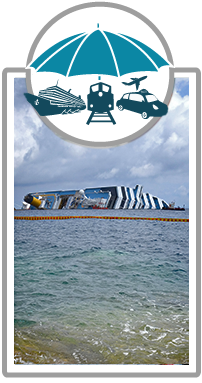 A common carrier travel accident plan provides the same coverage as an air only or flight insurance policy except it extends coverage to other forms of certified public transportation such as train, taxi, bus, and cruise ship. It offers much broader travel accident protection. How does Common Carrier Insurance Work? If you are injured or killed while traveling as a passenger on certified public transportation, you are covered whether you are traveling by air, land, or sea. Flight accident AD&D – this covers you only while traveling on a commercial airplane. 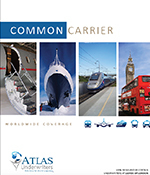 Common Carrier AD&D – these plans offer broader protection since coverage extends to any licensed air, land, or water transport.